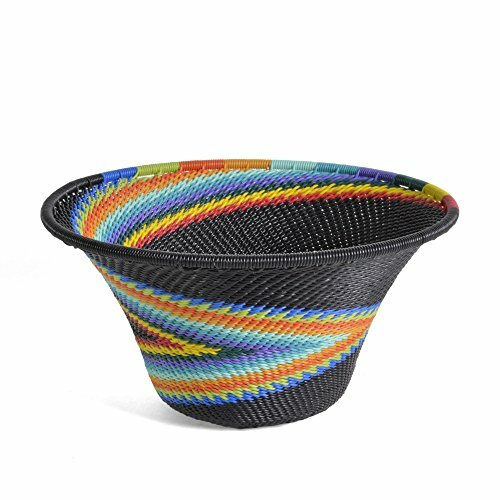 Combining a modern-day material with traditional weaving techniques, these striking baskets are handcrafted by talented Zulu makers living in rural South Africa. This fusion of past and present enables more than 500 Zulu families to gain the dignity of work and self sufficiency. 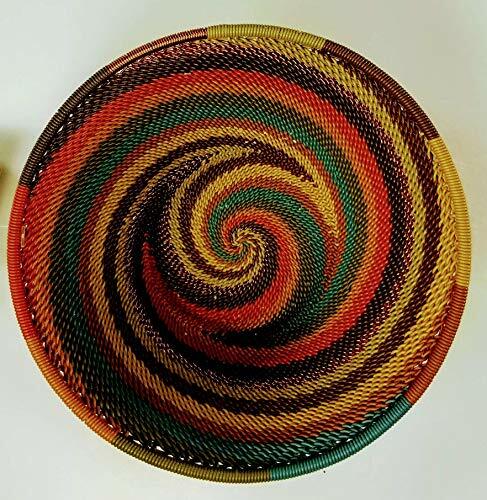 Bridge for Africa, a 501(c)(3) non-profit organization, is a well-established and respected provider of fine contemporary crafts to the American market. They pay their artist partners a living wage, promote sustainable development in Africa, and educate consumers in the U.S. about the benefits of Fair Trade as a method to fight poverty in the developing world. Your purchase of a Bridge for Africa product will bring unique beauty to your home while advancing hope for future generations of African artisans. About Fair Trade The fair trade movement was founded over 65 years ago in the United States to help workers in developing countries. The goal is to: Pay artisans a fair wage in the local context. Provide health care and educational opportunities. Ensure that working conditions are safe and healthy. Prohibit discrimination, sexual exploitation and child labor. Involve employees in decision-making processes. Use sustainable environmental practices. 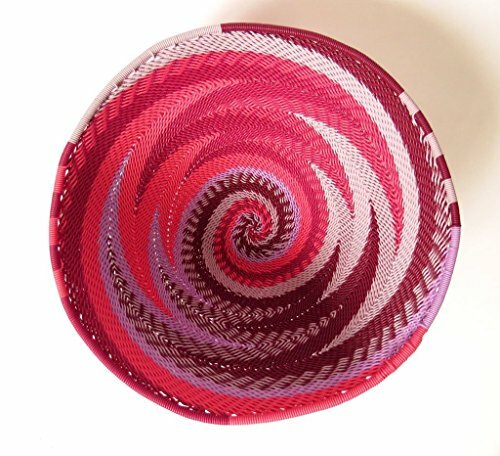 Combining a modern-day material with traditional weaving techniques, talented Zulu makers living in rural South Africa create these beautiful baskets by hand. This fusion of past and present enables more than 500 Zulu families to gain the dignity of work and self-sufficiency. 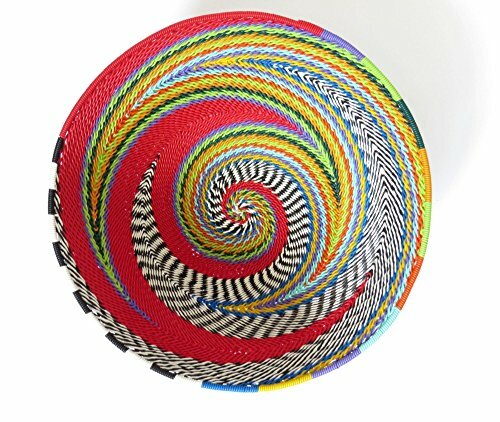 Bridge for Africa, a 501(c)(3) non-profit organization, is a well-established and respected provider of fine contemporary crafts to the American market. They pay their artist partners a living wage, promote sustainable development in Africa, and educate consumers in the U.S. about the benefits of Fair Trade as a method to fight poverty in the developing world. Your purchase of a Bridge for Africa product will bring unique beauty to your home while advancing hope for future generations of African artisans. Our telephone wire items are handcrafted by Zulu women in rural areas of KwaZulu-Natal, South Africa. Most are the primary breadwinners in their families. Typically, the women support ten people. These beautiful telephone wire bowls are both decorative and functional.They can be used for your keys, jewellery, snacks...etc...also stunning as a wall ornament! Width 37cm Height 10cm **Every item is handcrafted, colours and sizes may slightly differ. 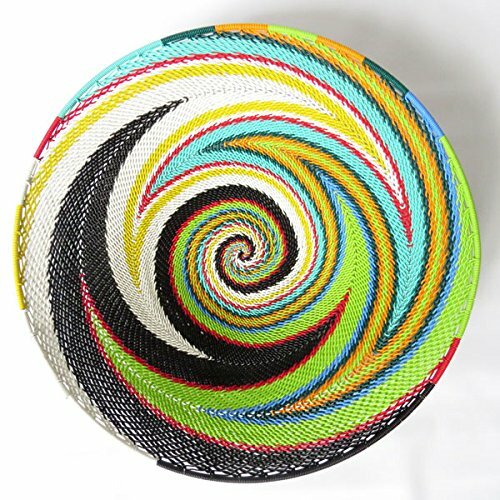 Combining a modern-day material with traditional weaving techniques, these striking baskets are handcrafted by talented Zulu makers living in rural South Africa. 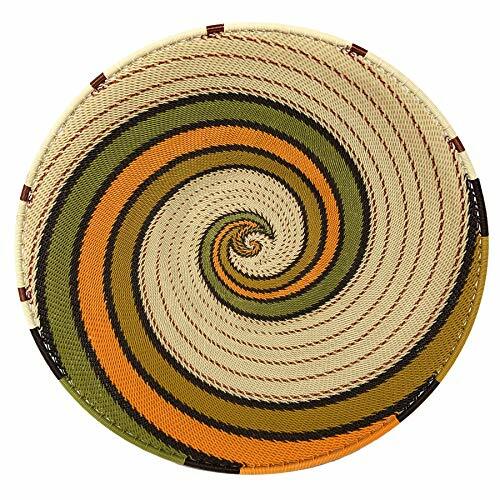 This fusion of past and present enables more than 500 Zulu families to gain the dignity of work and self-sufficiency.Bridge for Africa, a 501(c)(3) non-profit organization, is a well-established and respected provider of fine contemporary crafts to the American market. 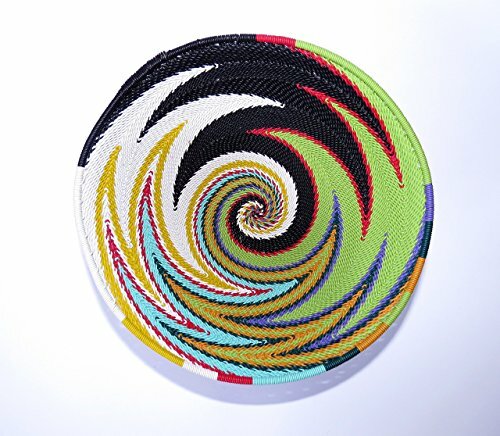 They pay their artist partners a living wage, promote sustainable development in Africa, and educate consumers in the U.S. about the benefits of Fair Trade as a method to fight poverty in the developing world. Your purchase of a Bridge for Africa product will bring a unique beauty to your home while advancing hope for future generations of African artisans. 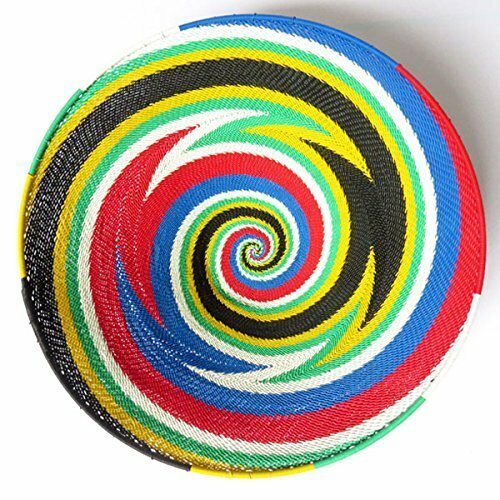 Our telephone wire items are handcrafted by Zulu women in rural areas of KwaZulu-Natal, South Africa. Most are the primary breadwinners in their families. Typically, the women support ten people. These beautiful telephone wire bowls are both decorative and functional.They can be used for your keys, jewellery, snacks...etc...also stunning as a wall ornament! Width 12cm Height 5,5cm **Every item is handcrafted, colours and sizes may slightly differ. 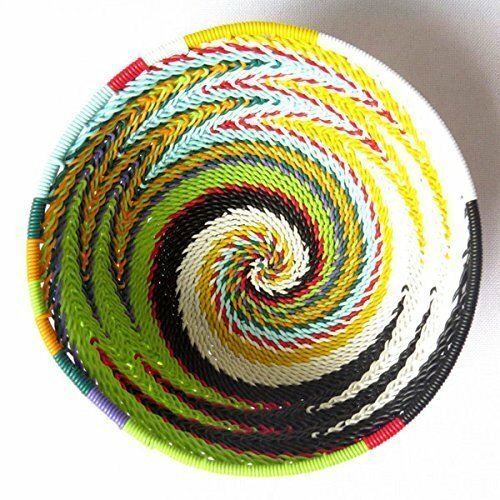 Our telephone wire items are handcrafted by Zulu women in rural areas of KwaZulu-Natal, South Africa. Most are the primary breadwinners in their families. Typically, the women support ten people. 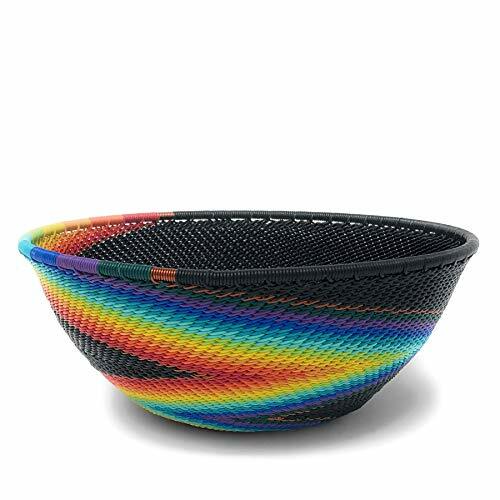 These beautiful telephone wire bowls are both decorative and functional. 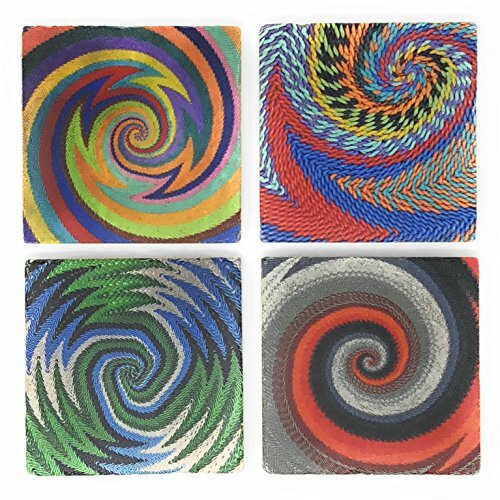 They can be used for your keys, jewellery, snacks...etc...also stunning as a wall ornament! 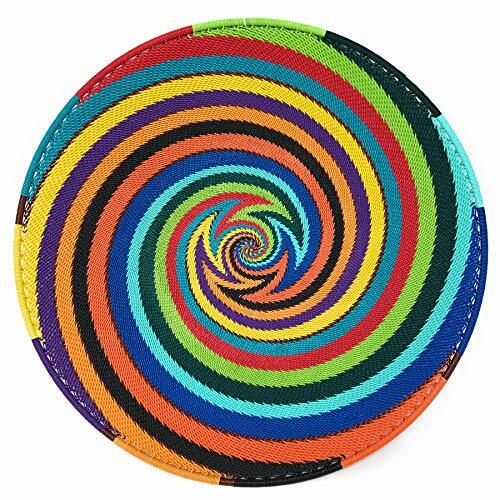 Width 37cm Height 10cm **Every item is handcrafted, colours and sizes may slightly differ. 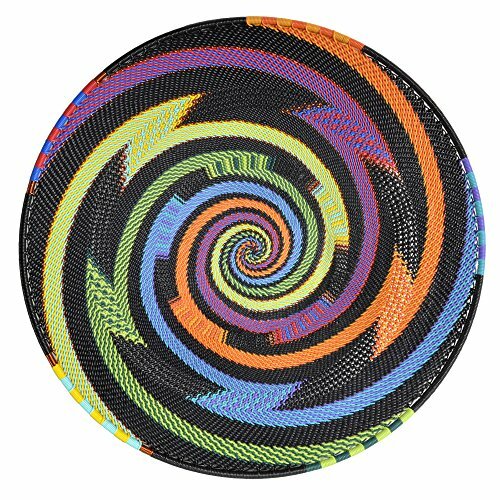 Our telephone wire items are handcrafted by Zulu women in rural areas of KwaZulu-Natal, South Africa. Most are the primary breadwinners in their families. Typically, the women support ten people. These Our telephone wire items are handcrafted by Zulu women in rural areas of KwaZulu-Natal, South Africa. Most are the primary breadwinners in their families. Typically, the women support ten people. These beautiful telephone wire bowls are both decorative and functional.They can be used for your keys, jewellery, snacks...etc...also stunning as a wall ornament! 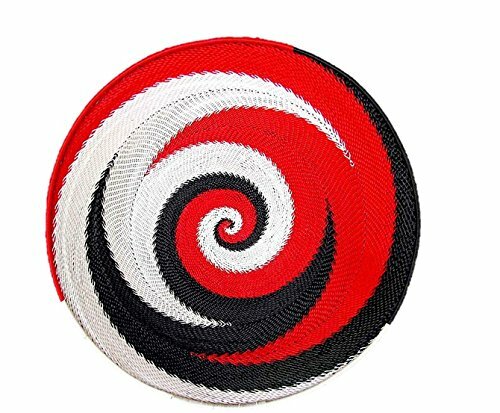 Width 37cm Height 10cm **Every item is handcrafted, colours and sizes may slightly differ. 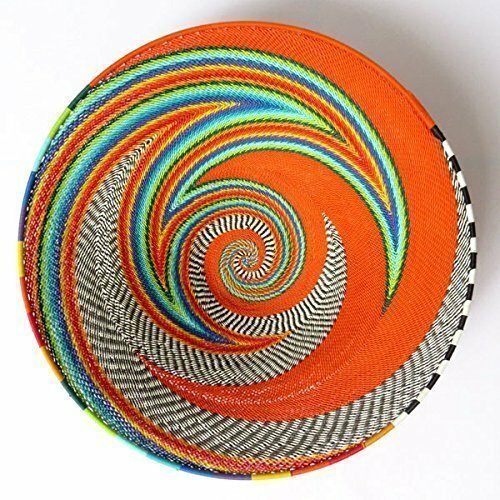 Modern-day materials are blended with traditional weaving techniques to create these handcrafted baskets by talented Zulu makers living in rural South Africa. 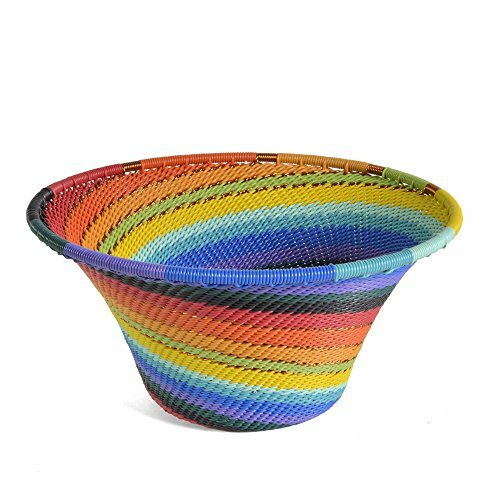 This fusion of past and present enables more than 500 Zulu families to gain the dignity of work and self-sufficiency.Please keep in mind that each basket is a unique creation. 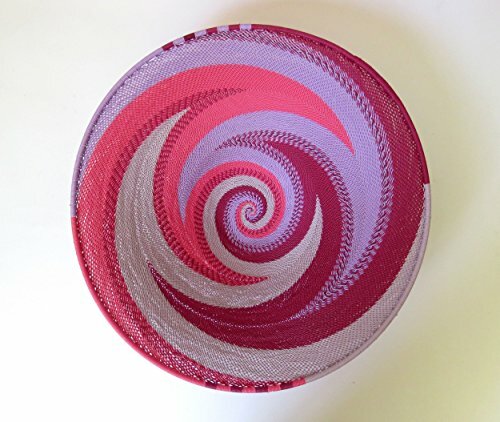 While the color palette will be consistent with the photos, the patterns will vary, and your basket may not exactly match the photos.Bridge for Africa, a 501(c)(3) non-profit organization, is a well-established and respected provider of fine contemporary crafts to the American market. They pay their artist partners a living wage, promote sustainable development in Africa, and educate consumers in the U.S. about the benefits of Fair Trade as a method to fight poverty in the developing world. Your purchase of a Bridge for Africa product will bring a unique beauty to your home while advancing hope for future generations of African artisans. 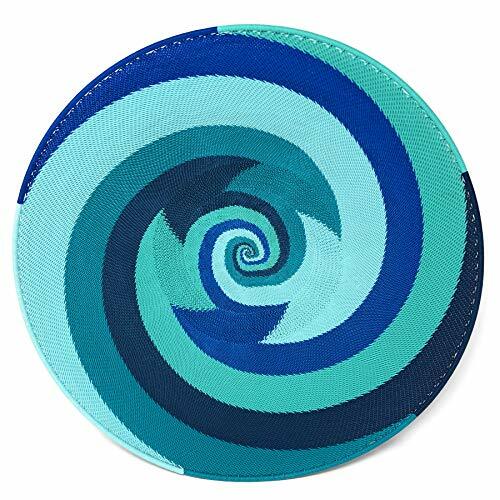 Hand printed in the USA on genuine Italian Botticino marble, these coasters are available in a vast array of styles ranging from art and music to pets, sports, and epicurean. Cork backings will protect your fine furniture. Tiles can be custom ordered without cork backings for installation on walls and backsplashes. 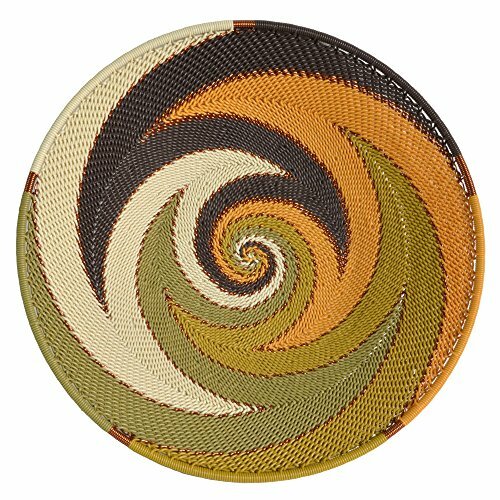 This Zulu wire bowl basket is hand-woven from coated copper telephone wire with a vivid multi-colored swirl pattern with copper wire accents from South Africa. 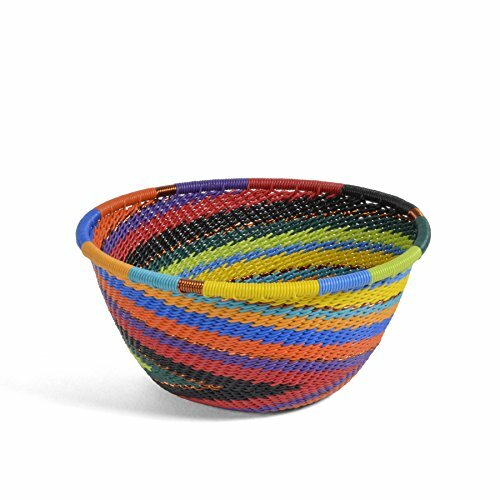 Telephone Wire Basket|Home & Living| Home Decor| Baskets Woven Bowls | Zulu Basket| Wire Basket| African Basket| Storage Basket 7" X 3"
Compare prices on African Zulu Telephone Wire at Elevelist.com – use promo codes and coupons for best offers and deals. We work hard to get you amazing deals and collect all avail hot offers online and represent it in one place for the customers. Now our visitors can leverage benefits of big brands and heavy discounts available for that day and for famous brands.